Avid bow hunter, bow fisherman, fisherman and trapper. Bow hunting & bow fishing guide. Taken two Pope & Young Whitetails. Holder of two Bow Fishing Association of America World records. 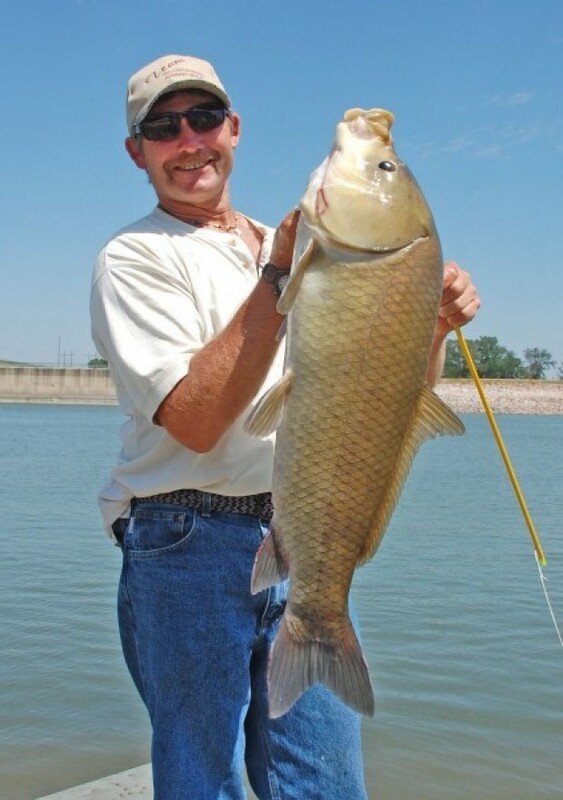 Holder of two Nebraska Bow fishing records. 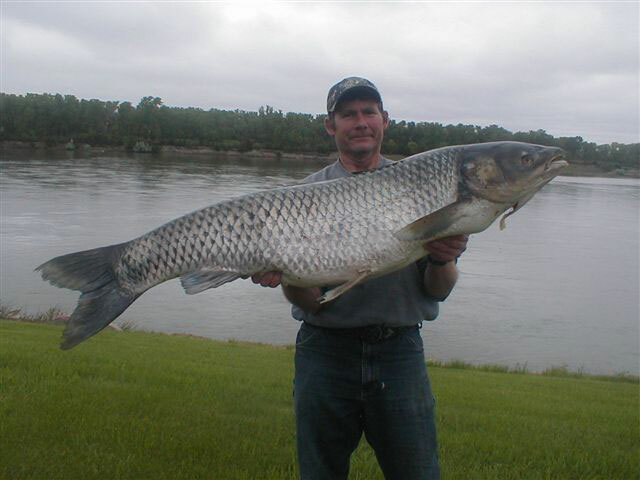 Holder of four South Dakota Bow fishing records.